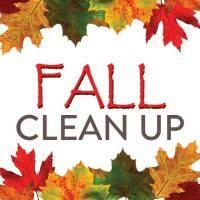 Its now Fall and Junk Monster would like to help you clean up your yard before the rain comes. Having less items next to your house will help keep your house dry and prevent unwanted moisture from causing mold. Let Junk Monster Help you out today.